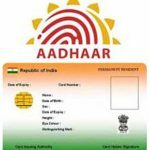 What is UIDAI? 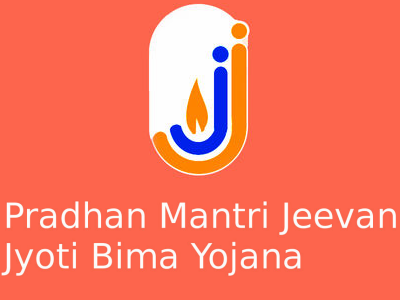 It is an agency of the government in New Delhi. They are the entity that’s responsible for issuing the unique Aadhaar identification number. This company was hired by the government to provide ID cards and develop an infrastructure for distributing Aadhaar cards. 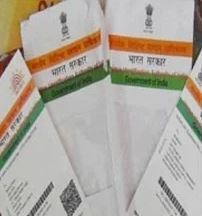 The UIDAI was created in 2009 and was designed to be part of India’s planning commission. The entity provides cards utilizing the aid from public and private sector business including public banks and insurance corporations. Over a two year span, the company s responsible for issuing twenty crore UID cards all across India. T is estimated to provide double that figure in another two years. When you apply for a card you will be given a fourteen-digit card number that will serve as proof that you are a citizen of the country. The card is a valid proof of identity in the country. After you apply for one of these cards it will take about two months before your card will deliver to you. Within this time, you cannot use the account for any purpose. You have the option to download your Aadhar card online simply with the use of your card number. There are many reasons to download your e-Aadhaar card for free online. If you have not yet gotten your card in the mail you can access your card online and download the pdf associated. 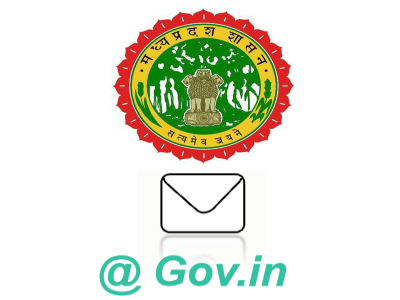 This service provided to every internet user by the government of India. 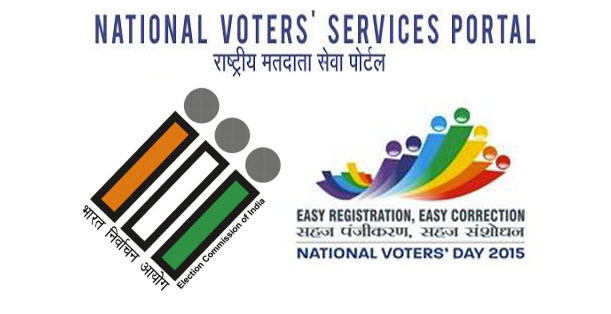 There is two process available to you for downloading your Aadhar card. Using your account number to download your card. The first thing you need to do s visit the official website. The next thing you will need to do is fill out the form provided if you want to download your card by using your number. You will need to provide your personal information, your card number, and your complete name and your pin code. They will ask you to input some text in a box to help with security. You will get the option to select your password. When selected you will receive an SMS on your phonies for about two minutes. You will only get an SMS message if you provided a valid cell phone number upon sign up. You use the information that provided in the SMS to validate your request and then you will have the option to download your card. The pdf that provided has a passworded associated with it and you will only get access by providing that password when prompted. You need to aware that the pdf has a password protection using the first four letters of your name and the year you were born. This type of card has already validated by the constitution by the Supreme Court. 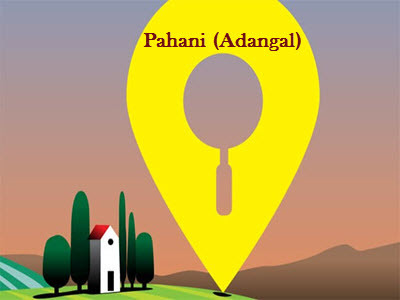 The Aadhar s a requirement to link the PAN. It needed when filing for tax returns and access other government subsidies. You can use the downloaded pdf available at the website if you have already applied and not yet received the card. If for any reason you forgot to provide your mobile number during the registration process, you will require to do so. 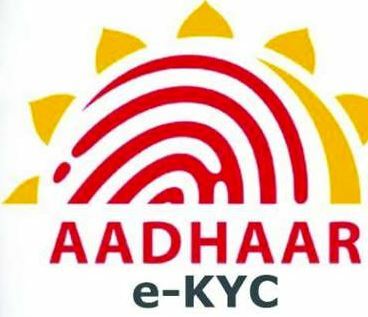 You will need to visit any permanent center for enrollment to register as you will need to complete certain processes involving your Aadhar card. The Authentication process offered to customers got very ubiquitous. There are some residents that valid cardholders treated like they not. Most residents are now applying for biometric updates just in case their authentications efforts incorrectly rejected. 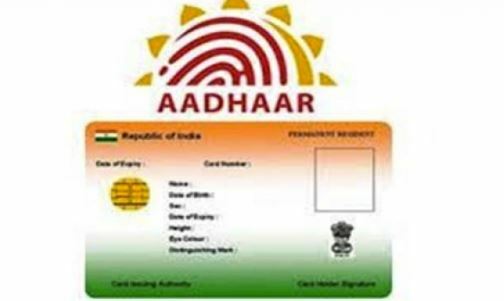 Your Aadhar card is a vital part of your day to day experiences and not being able to authenticate your identity will create a lot of unwanted problems. This problem will arise because of poor or incorrect biometric quality at the time the individual got enrolled. These types of problems will eliminate with an improvement of the current technology associated in capturing quality biometrics in CIDR. It takes a while after you apply for your Aadhar card before it delivered to you. In the meantime, you will allow to download and used a soft copy version of your card. This is great but you still need to keep a check on the status of your card. If you don’t you will not aware of any issues associated with your card until three months after you applied when your card does not arrive in the mail. 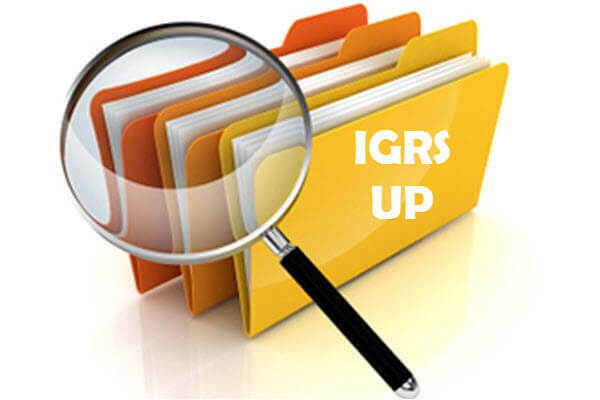 It is important that you keep tabs on the status and progress of your card. If you are not sure how to check the status of your card the following is a guide through the process. The first thing you will need to do visit the official website of UIDAI and click the Aadhar status option. This option located beneath the enrolment tab. After you selected the pion you will prompt to providing your enrolment number. This number printed on the acknowledgment slip that used to check your card status. 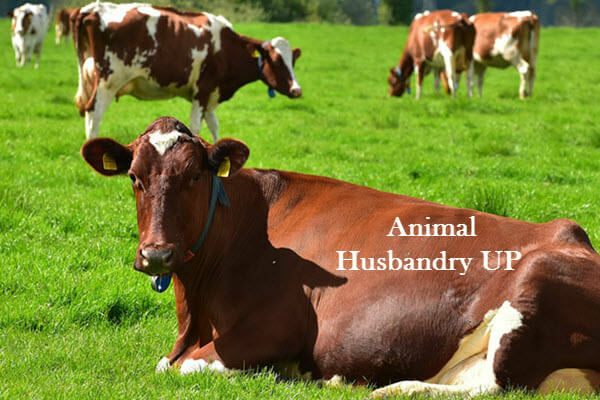 You will then get the information you seek about the status of your cad. You will still be able to use your card without physically getting. And you just need to download the PDF that s provided for individuals that have not yet received their card. Then, you can access this option by using your card number and following a few steps. 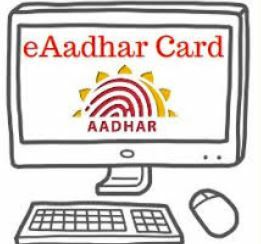 Having your Aadhar card is very important and as you want to get your actual card there still a way to use the card information in certain circumstance.